Insights Discovery - Our official flagship product and foundation.  Insights Discovery helps your clients gain a deep insight into themselves and their colleagues. By uncovering meaning in preferences and behaviour your clients will learn to adapt and connect with others to create strong and effective relationships.. Insights Discovery uses a simple and accessible four colour model to understand an individual’s unique preferences. We measure these preferences based on responses to a short online evaluator. One of the outputs is a 20 page personality profile, which identifies strengths and areas for development. Insights Discovery has its roots in the work of Swiss psychologist Carl Jung. It is continually validated and refined by our research team to ensure it is always accurate and deeply insightful. Insights Discovery begins by helping individuals uncover who they are and how they interact with others. The depth of insight provided means that Insights Discovery can take them to places that they never expected. From one-to-one coaching to team development and improved sales and leadership skills, the possibilities are endless. Every Insights Discovery Personal Profile provides information on an individual’s strengths and weaknesses, communications style, and their value to a team. Each profile includes suggestions for development that can be put into practice the very next day. Additional chapters are available to support learning and development across a range of areas. Insights Discovery is at the heart of everything that we do. This simple framework of four colour energies can be used to develop highly-tailored solutions to meet your client's unique business needs. Learn how a team, department or organization can work together more effectively in a series of Insights Discovery Workshops. As part of a program of coaching, Insights Discovery can be used to identify areas of strength and help create a development plan tailored to each individual. Use an understanding of preferences to assess individual and collective strengths and enhance crucial business skills. As a perfect complement to Insights Discovery Personal Profile, Insights Discovery Full Circle gives peers, managers and customers the opportunity to provide feedback on an individual basis.